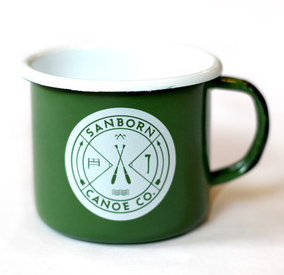 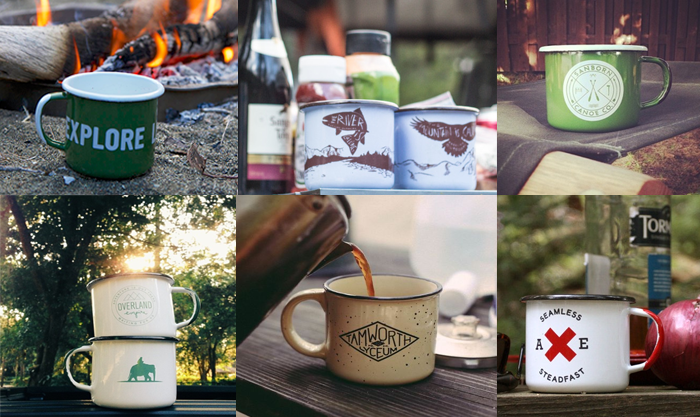 Theres just something about an enamel mug that says vacation, comfort, family, relaxing. 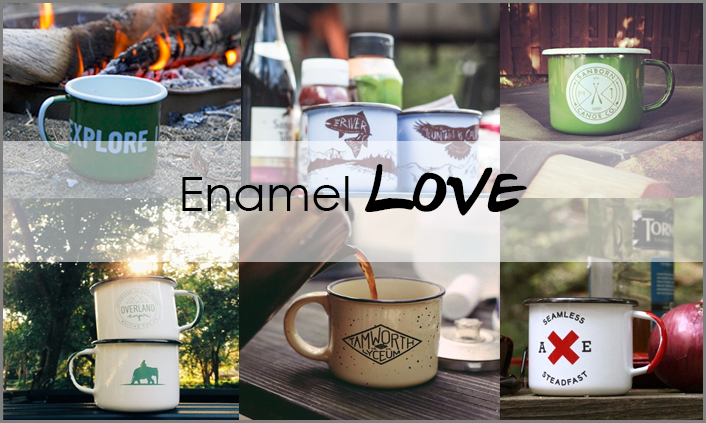 For me its all of the above, I can almost can smell the fire and cool air around me. 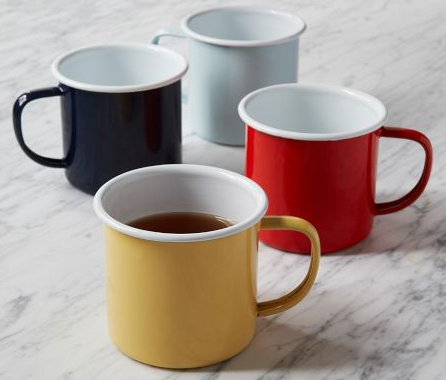 Enamel mugs are not just for the great outdoors, they can be used all year around in your home for that perfect cup of tea or coffee. 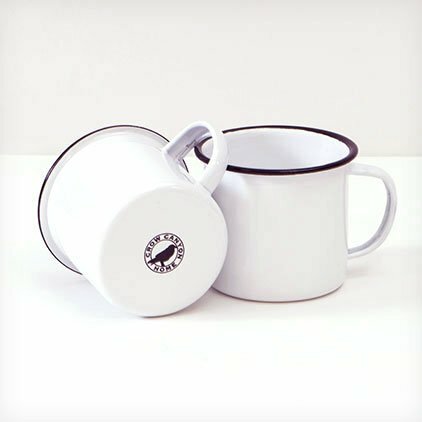 Even the little one's can enjoy a enamel mug.